I'm not a bag person at all - i have maybe a total of 4 and never really rotate much. But this to me is the most perfect thing i have ever seen. 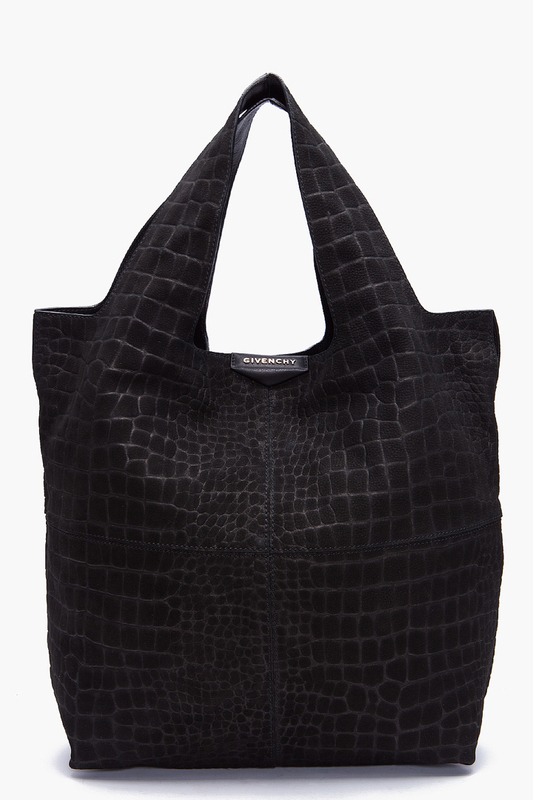 The black croc-embossed suede Givenchy George V tote. it merges practicality and design flawlessly. but like nita-karolina said the price is probably not to flawless.